Twenty-four current members of the team, coaches, and 12 alumni players will join thousands of fans at Foxwoods Resort Casino for a range of events including panels, a town hall meeting, and activities for kids. 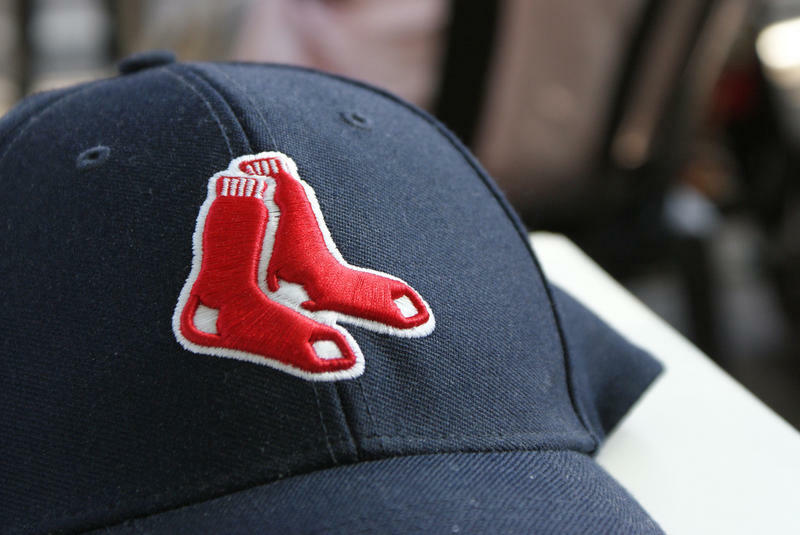 Adam Grossman, chief marketing officer for the Boston Red Sox, said baseball, and many other sports, are looking for ways to reach out to the next generation of young fans. This is the fourth year the Red Sox team has come to Connecticut for a Winter Weekend. 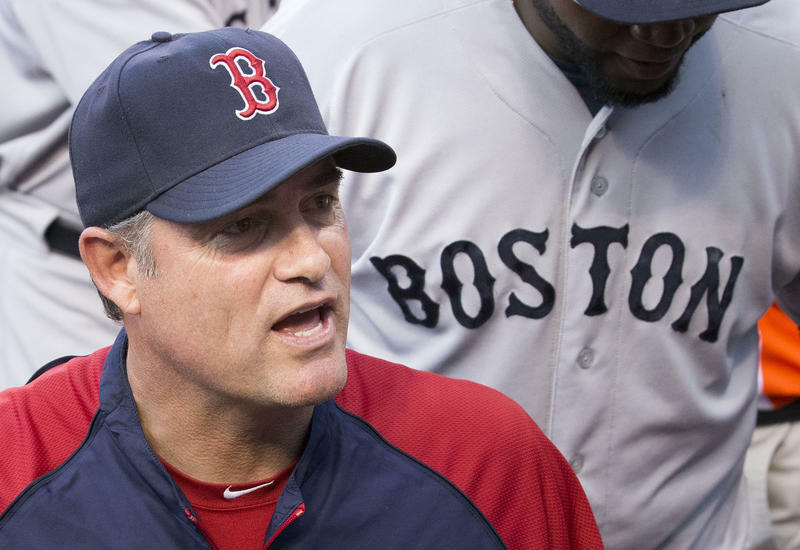 Grossman said the state is important and the Sox are well aware that Connecticut is a land divided: the closer you get to the Bronx and the New York Yankees, fan loyalty shifts from red to blue. This weekend’s event is sold out. But baseball fans - don’t despair! There are only 69 days until opening day.